From the author of the New York Times best-selling Love & Gelato comes a heartwarming tale of a road trip through Ireland filled with love, adventure, and the true meaning behind the word family. And then their travel plans change. 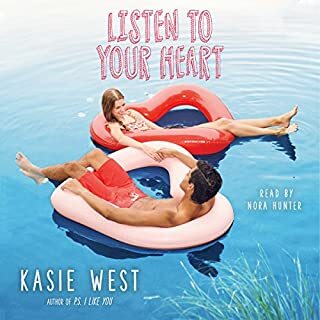 Suddenly Addie finds herself on a whirlwind tour of the Emerald Isle, trapped in the world’s smallest vehicle with Ian and his admittedly cute, Irish-accented friend Rowan. 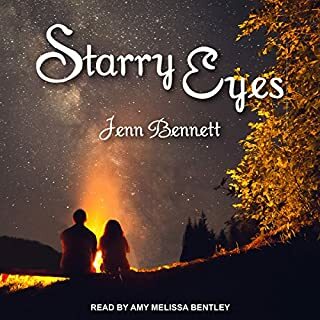 As the trio journeys over breathtaking green hills, past countless castles, and through a number of fairy-tale forests, Addie hopes her guidebook will heal not only her broken heart but also her shattered relationship with her brother. 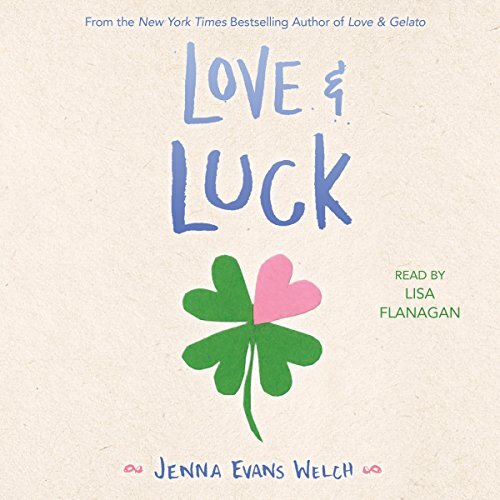 A few weeks ago I was in the midst of a listening rut when an advanced copy of Love & Luck by Jenna Evans Welch landed on my desk. It reminded me that her debut Love & Gelato had been lingering on my to-listen-to list, so I downloaded it on the spot…and finished it in a day. (I'll spare you the details about the intense wanderlust it sparked...). I then dove right into Love & Luck and devoured it with the same fervor. Welch establishes setting so well and made me want to hop on a plane to the Emerald Isle (the spot-on Irish accent from narrator Lisa Flanagan didn’t hurt either). 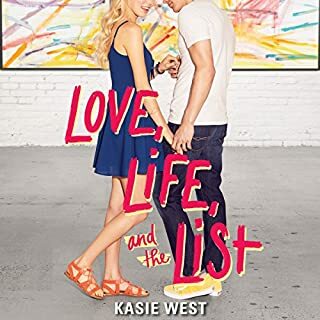 What’s more, it was incredibly refreshing to have the central relationship in this YA tale be between siblings. Loved the story. We enjoyed the characters and how they relate to real life situations. I read Jenna's first book Love & Gelato first. I recommend doing this. 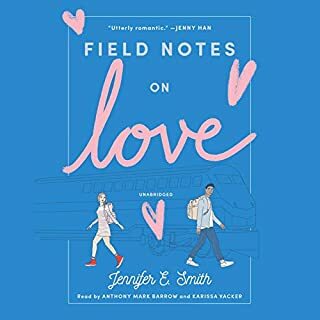 As Lena is referenced in this book often because Addy & Lena are best friends. It isn't absolutely necessary, just my recommendation. I see a lot of similarities between these books. Both girls have a "book" of some kind to guide them through their trips. Both girls have two male leads by their side. Both are discovering new things about themselves. I think Jenna is a talented writer, but I worry that her work will become boring if she doesn't break free of these similarities. I mean, it could be intentional since the characters are in both books, I am not sure. I guess I will have to wait until she publishes more. This is a light read, that touches on important topics. I would recommend her books. They have the ability to make you feel like you're traveling along side the characters. Jenna paints beautiful pictures and you can tell she really did her homework with Ireland and Italy. Jenna never fails to make me cry, laugh, and smile with the way she writes. 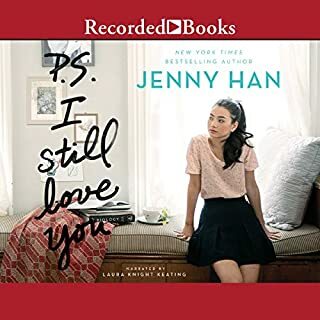 The best thing I love about her stories is that they are real, even if the specific thing she writes about has never happened to you, it’s always easy to connect to her writing. Here is why, she touches on emotions that are so real it’s scary but not scary at the same time. You just feel like you are in the story! Thank you Jenna! Cannot wait to see with what you come up with next!